The project is an original movie based on Ronald Harwood’s play of the same name. The author created a World War II backdrop for the play and based the story on his experience as a dresser for the British actor and manager Sir Donald Wolfit. 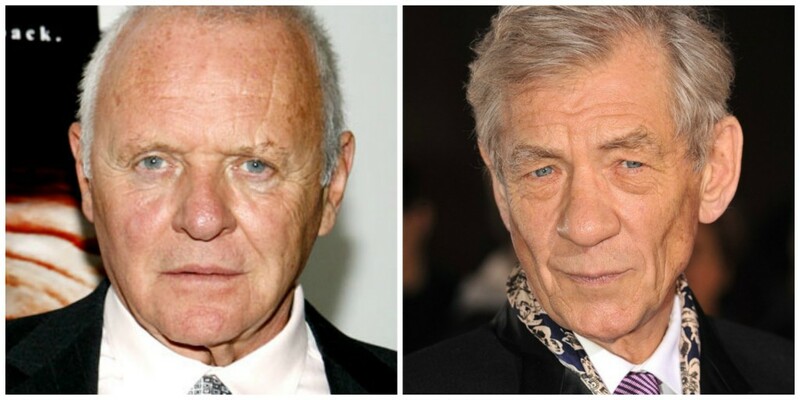 Hopkins will play the actor with McKellen playing the dresser, Norman with Richard Eyre directing. This isn’t the first time the play has seen an adaptation, in 1983 there was a feature directed by Peter Yates starring Albert Finney and Tom Courtenay. Production begins in London later this year. This entry was posted on Saturday, January 10th, 2015 at 2:13 am	and is filed under News, Television. You can follow any responses to this entry through the RSS 2.0 feed. You can skip to the end and leave a response. Pinging is currently not allowed. « Netflix Picks Up ‘Wet Hot American Summer’ Series With Whole Cast Returning!